I’m excited to welcome you to Eckerd College in sunny St. Petersburg, Florida. A New York native, I was able to find happiness in a city with 360 days of sunshine a year. 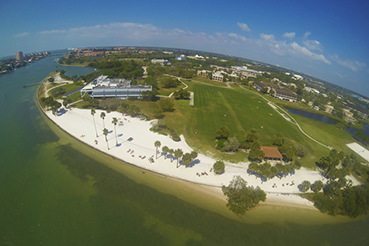 Eckerd College is a great place for relocation from other parts of the country (and world!). 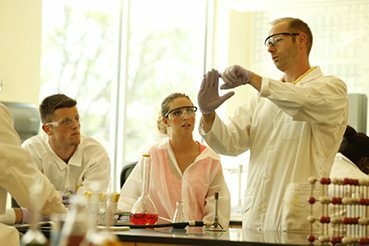 About 80% of our student body hails from outside of Florida, which makes for a truly global college experience. Eckerd College provides for a unique experience with our 3 week orientation called Autumn Term. Since such a large portion of our students come from foreign cities, we offer 3 weeks for new students to acclimate into the Eckerd lifestyle. If you couldn’t tell, we do things a little differently from most colleges and universities. 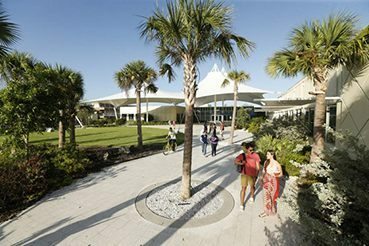 What makes Eckerd stand out from the others are the opportunities you have to grow as a student, while also as an individual. We offer countless leadership opportunities through our student-run clubs and organizations, and place significant importance on our study abroad opportunities. Making a life changing decision as a teenager is not easy – I’m here to help YOU find the college of your dreams. I hope to have the opportunity to meet you during my travel this fall and spring. I will be visiting New York, Northern New Jersey, and Colorado. Please don’t hesitate to reach out to me if you have any questions about the admission process!